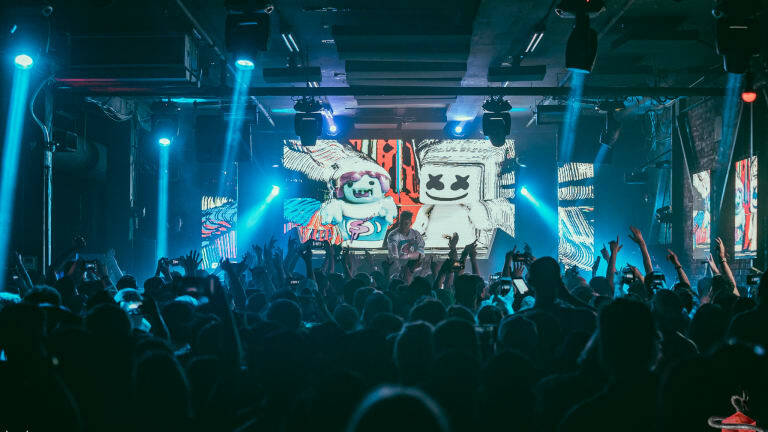 Slushii finds the bridge between soft melodic tracks and heavy bass creating the ultimate tour. 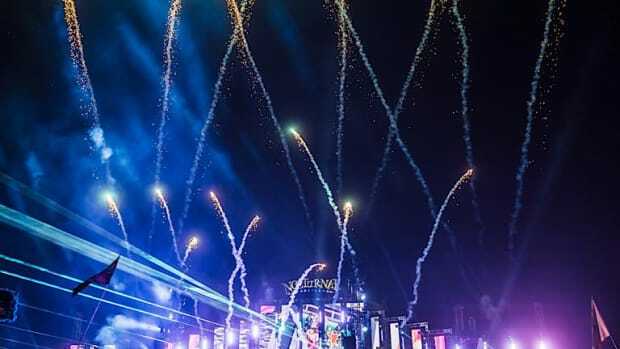 Once in a while, there is a moment in time where music becomes so powerful that it can transport someone back in time. For instance, remember that feeling of being a kid in the car with your friends blasting the radio up and jamming to track after track singing along at the top of your lungs not having a worry cross your mind? This is the feeling that is mirrored from Slushii&apos;s THERE X2 Tour. 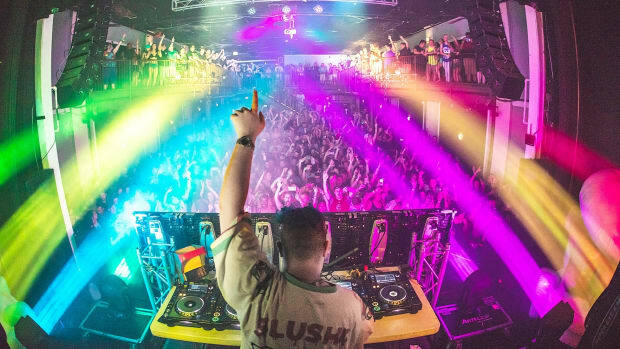 Julian Scanlan, more commonly known by his stage name Slushii, sold out his show in Portland, Oregon at 45 East. 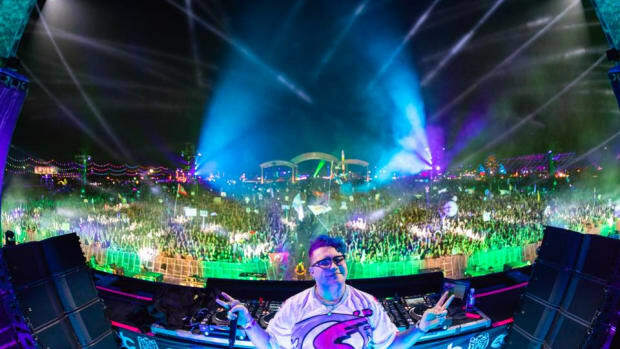 Slushii has been selling out venues for this tour such as Stereo Live in Dallas and Houston and even the Hollywood Palladium in Los Angeles. It goes without saying that there is a reason why Slushii&apos;s THERE X2 keeps selling out and this review explains why. The beginning of the tour started off with an opener who goes by the name of VOLT, also known as Rod Dawson. VOLT is the true definition of how an opening act should be and is everything and more. He brings the bass but delivers his own taste with it by changing the speeds and tempos of each drop. He also is really good at making sure each build up is different than what is normally to be expected. His high energy is easily transferable into the crowd and keeps everyone alive and awake before the main act of the night. 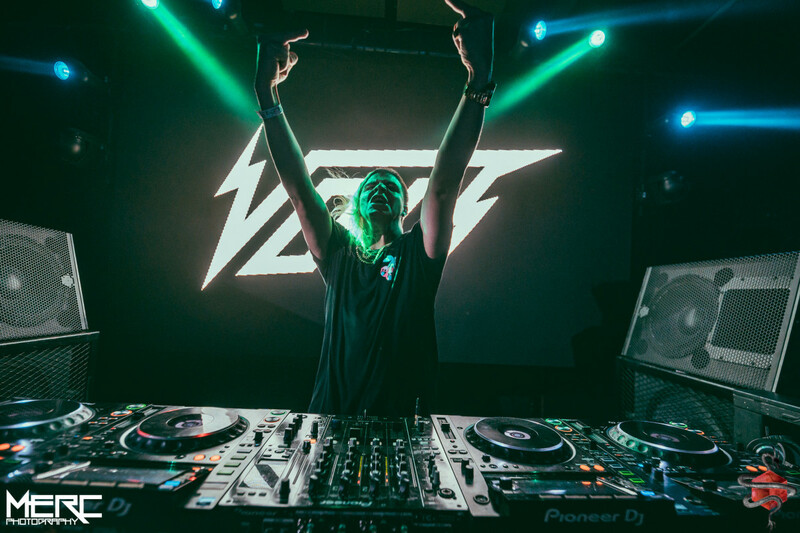 Once VOLT stepped off the decks, it was time to get slushed up. 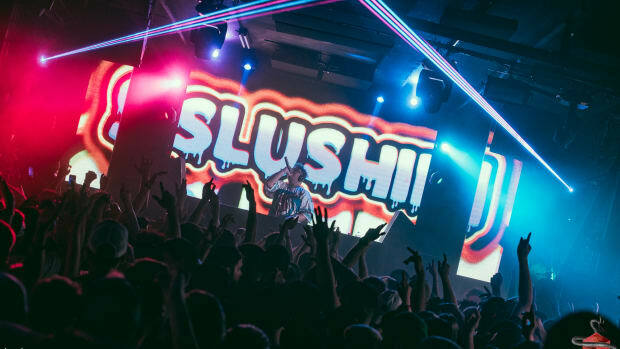 The club was ready for Slushii to take the stage. The visuals that he supplies for this tour are bright, colorful, and whimsical. They go hand and hand with all of the tracks that he drops and fit the overall theme of the tour. 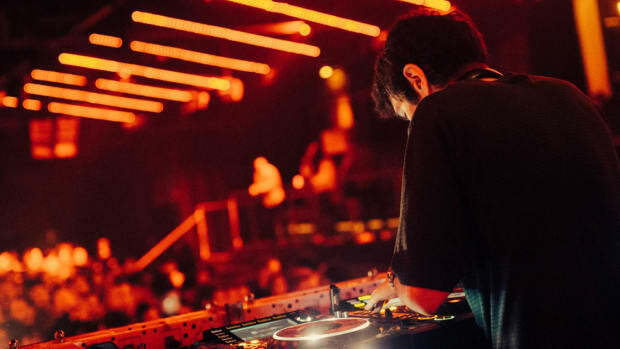 The overall vibe of the show was like a party vibe with a mixture of his own personal tracks along with a bunch of old-school classics. For example, the club united together as he dropped Panic at the Disco&apos;s "I Write Sins Not Tragedies" and "Livin&apos; On A Prayer" by Bon Jovi. His infectious playful energy from the stage is easily contagious and it helps raise the energy in the club to an all-time high. 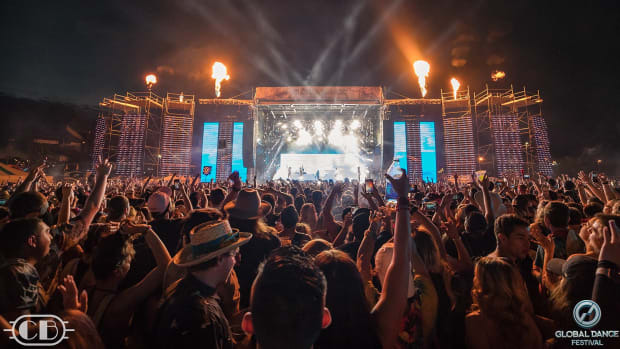 Slushii&apos;s stage presence is out of this world and really helps with the excitement during the show from start to finish. The reason why it feels so real is that he is being his true self-doing what he loves and is not there to act any different than if he was not on stage. That is a theme with this tour that no matter where you come from, who you are, the color of your skin, or sexual orientation there will be people there for you ready to have a good time at the club ready to sing along and dance. There is even new music that is dropped during this tour that hasn&apos;t been released yet! The final verdict here is that if the THERE X2 Tour is headed to your city buy the tickets to the show the moment they go on sale. This was a show that keeps replaying over and over in my head and nowadays that is hard to get. 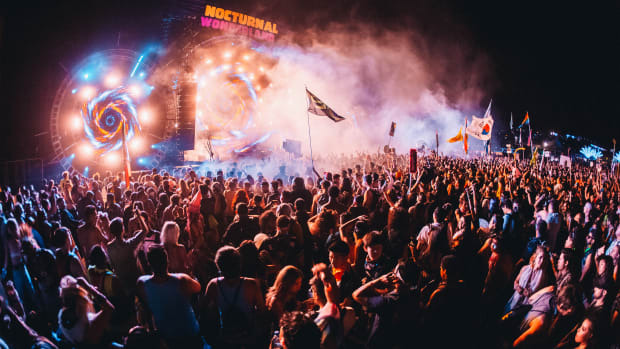 Slushii takes everybody on a fun wild journey during his show and it&apos;s worth every penny. It is a tour that has everybody walking into the club as strangers but then by the end of the night, everybody will be walking out as a family. Tickets for his tour can be found by visiting his website. Find out where Slushii is headed next and get ready for a rollercoaster ride of epicness.